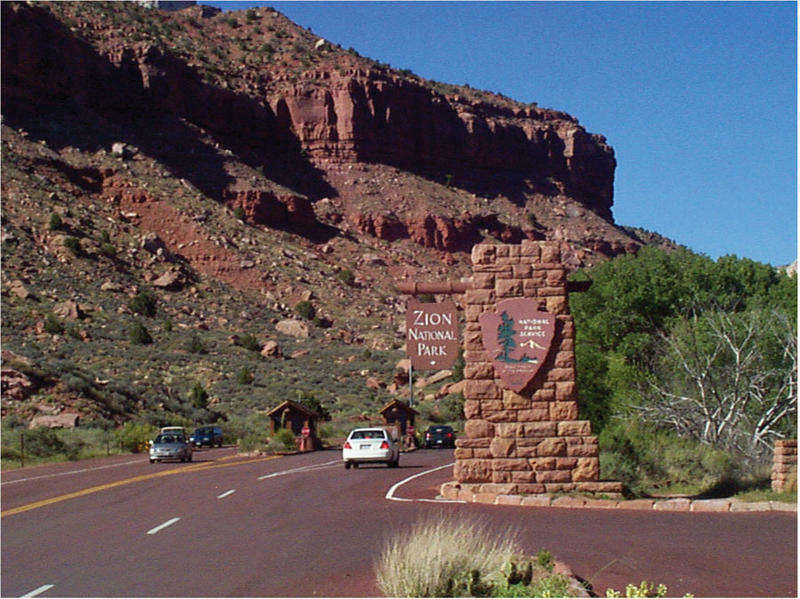 Utah legislators want the federal government to reimburse the state for the money it spent keeping open its national parks during the government shutdown of 2013. 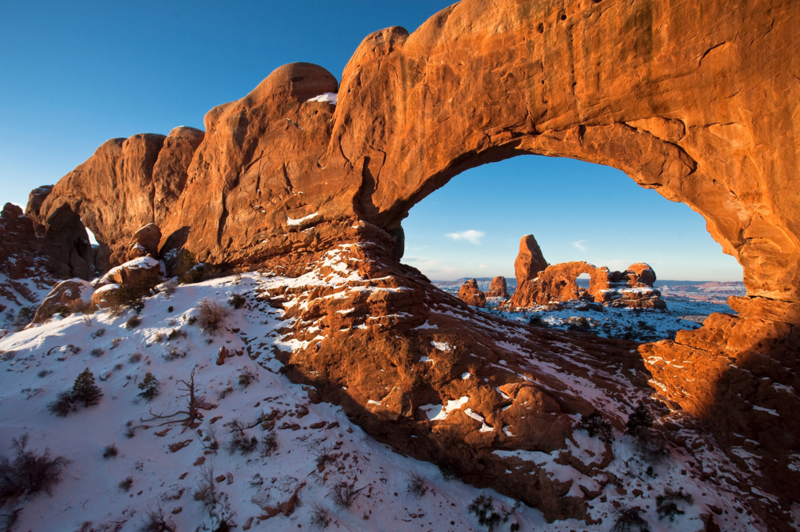 The state of Utah spent $1.6 million to keep its national parks open and operate for two weeks while much of the federal government was shut down. Rep. Ken Ivory’s, (R-West Jordan) concurrent resolution would formally ask congress to repay that money. He noted that some of it has been paid back, but he wants congress to pay back the nearly $1 million still outstanding. While debating the resolution on the House floor, Ivory listed some items the federal government did choose to fund during the shutdown. Ivory’s resolution received unanimous support in the House. But Rep. Rebecca Chavez-Houck, (D-Salt Lake City) pointed out the role Utah Sen. Mike Lee and the rest of the state’s congressional delegation played in the federal government shutdown. “The effort to shut the government down, which was precipitated in large part by our junior senator, was something that put everyone, not just Utah, but many other states, in a very precarious situation,” she said. House Concurrent Resolution 11 passed the House unanimously and will now go to the Senate for consideration. Utah Governor Gary Herbert says he expects the federal government will reimburse the state for the money spent to keep its five National Parks open in the final days of the shutdown. 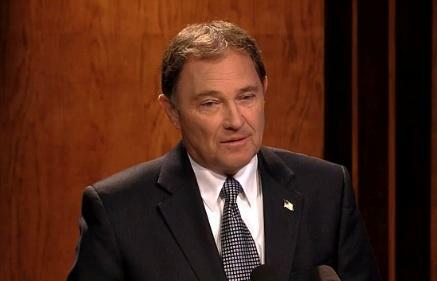 Dealing with the federal government shutdown dominated Utah Governor Gary Herbert’s monthly news conference on Thursday.